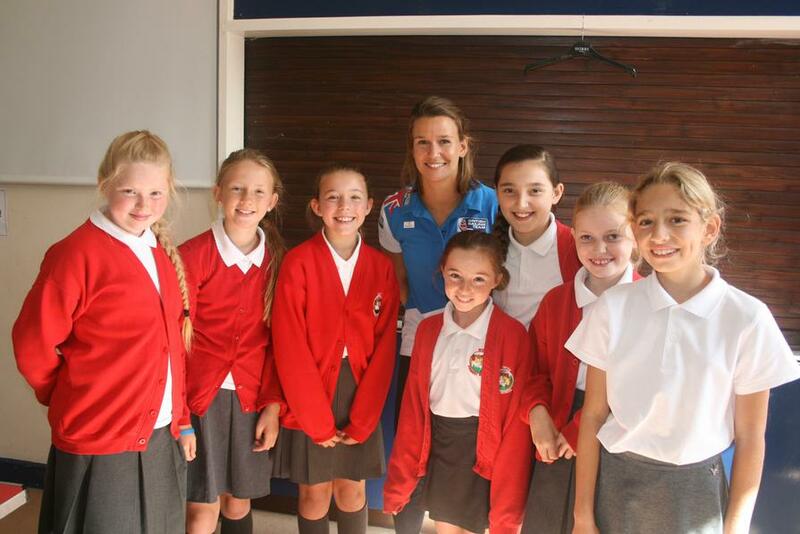 Nicola Grove came in to see us at Wyke. 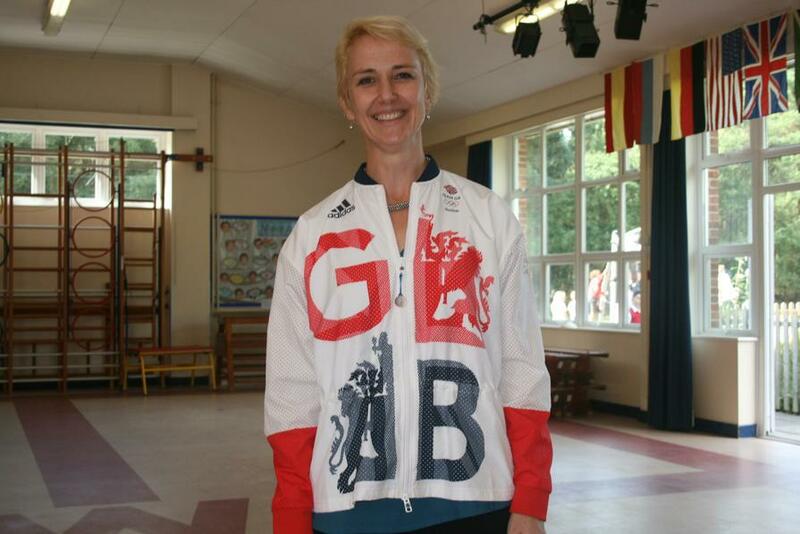 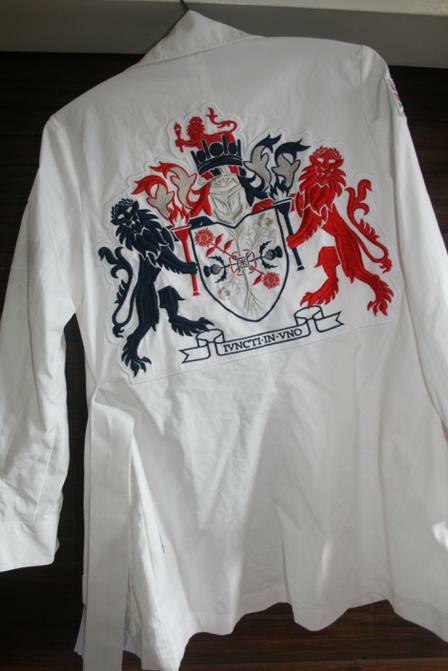 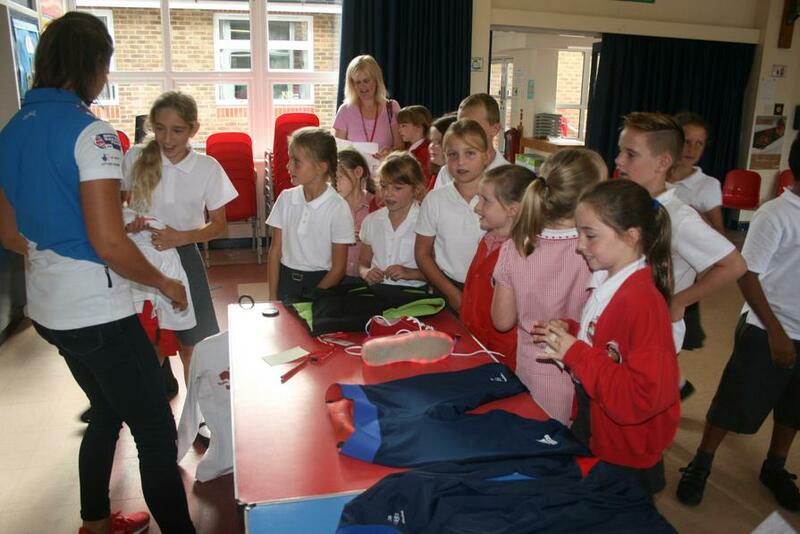 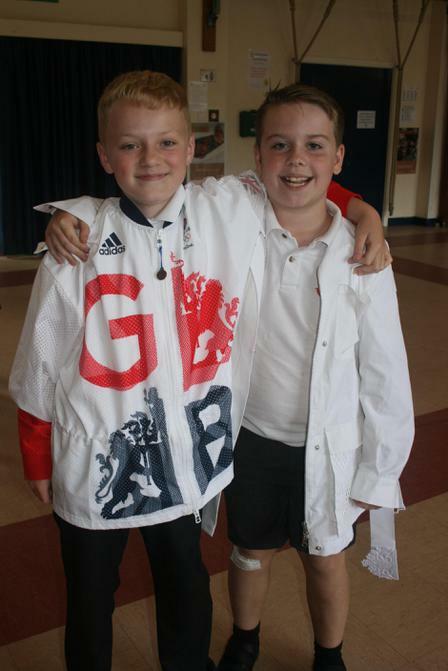 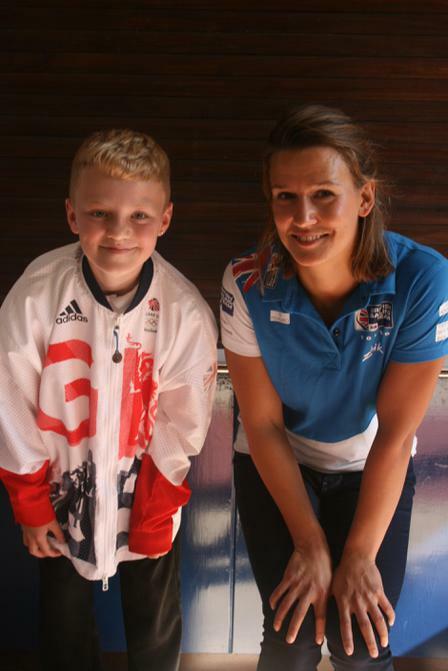 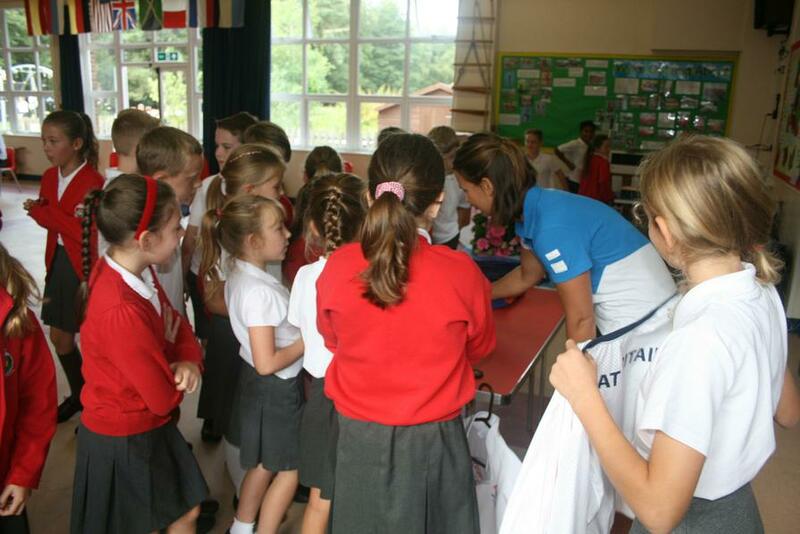 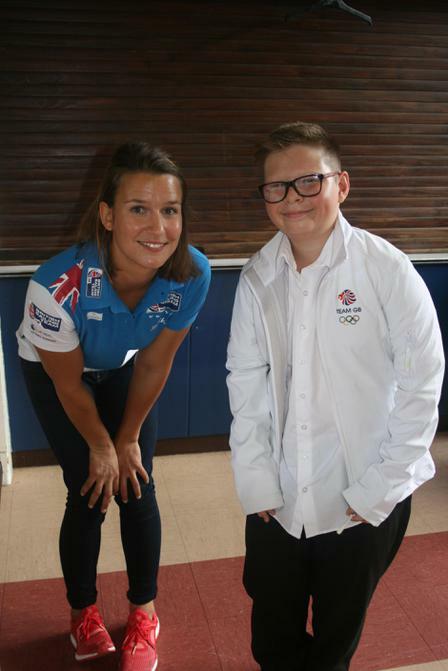 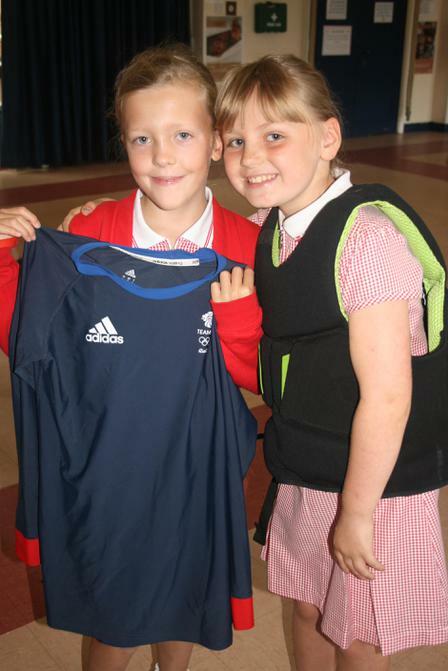 She has recently returned from competing in the Rio Olympics for Team GB! 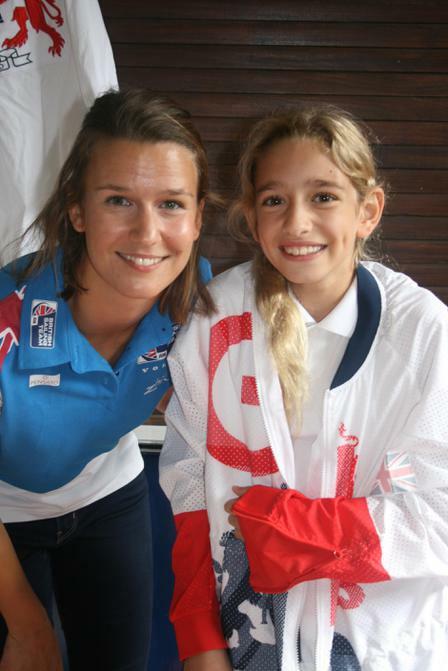 Nicola sails in the Nacra 17 class, which are large catamaran boats that jump out of the water! 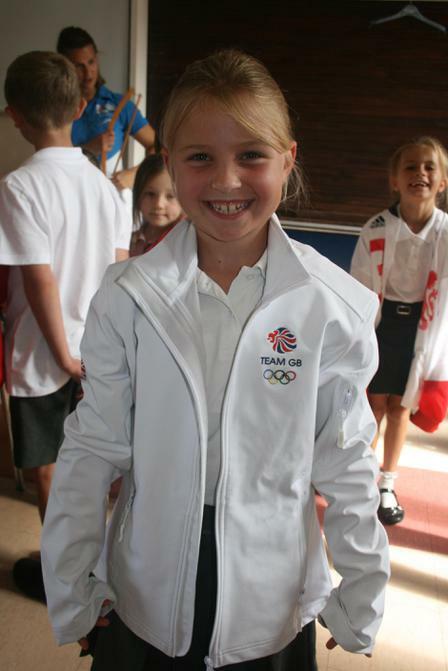 We were very lucky to see her outfits for the opening and closing ceremony, that included the Team GB light up shoes that all the athletes wore! 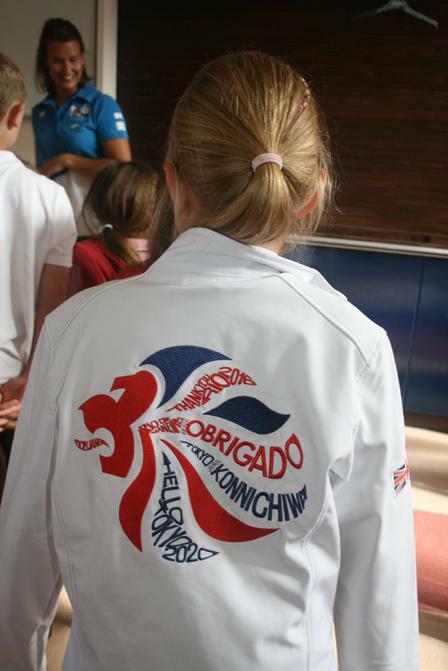 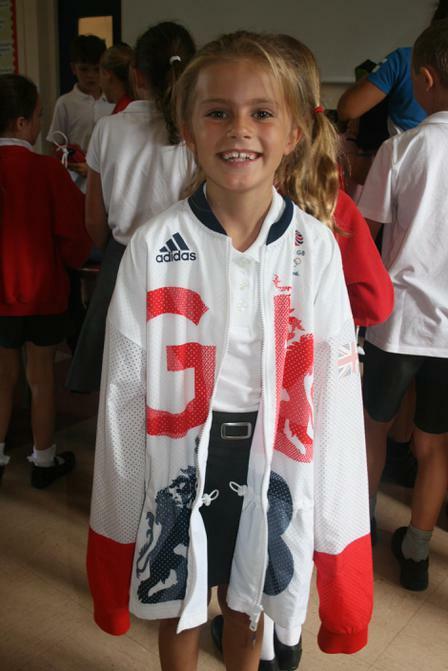 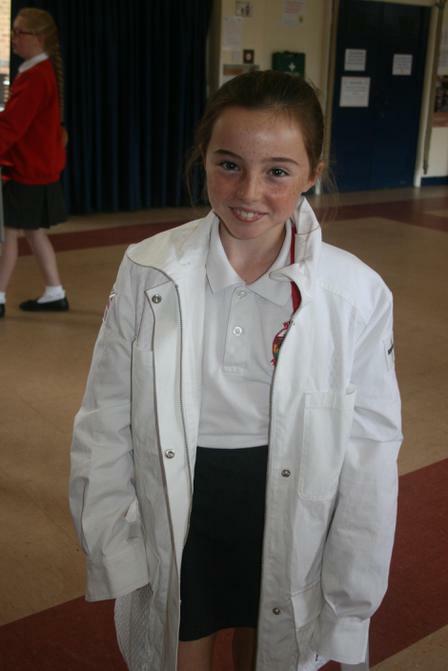 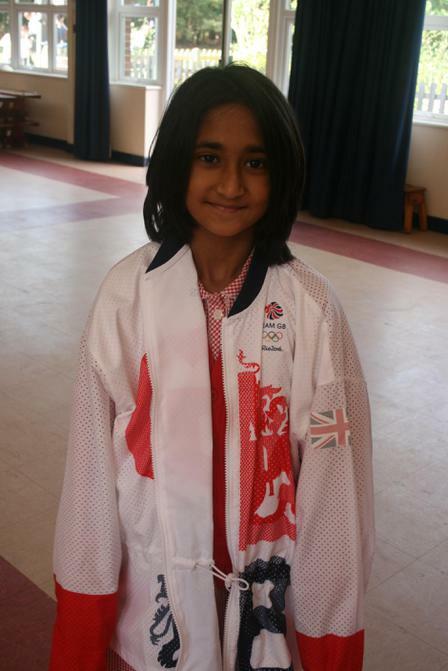 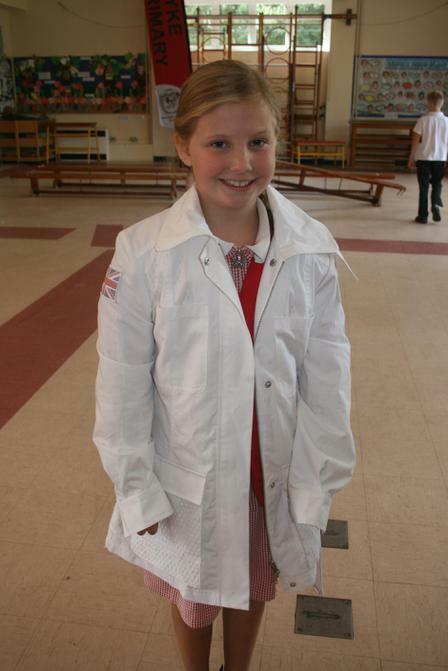 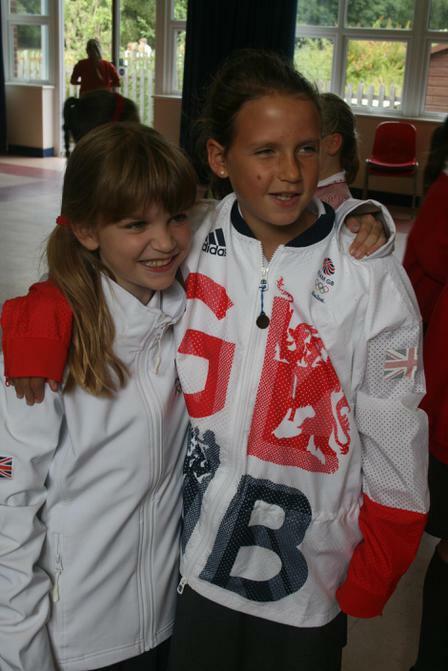 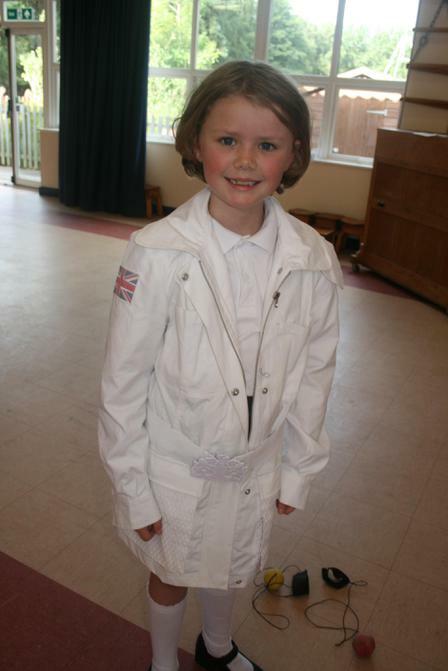 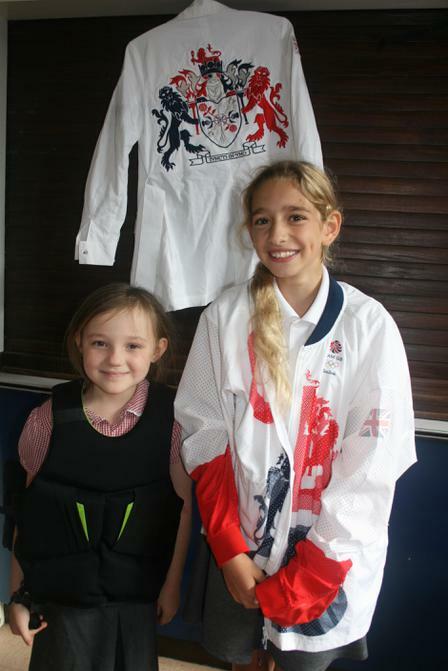 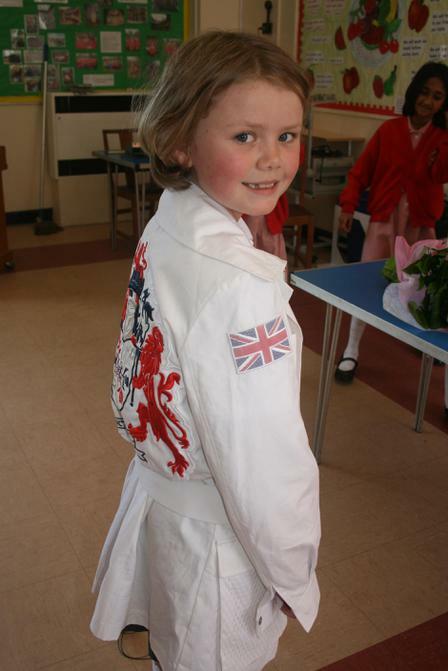 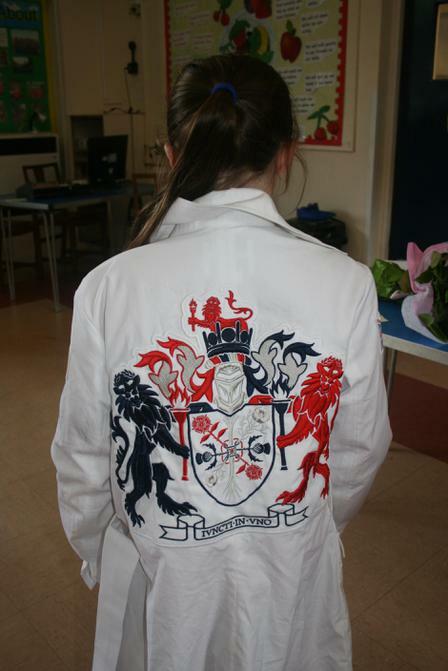 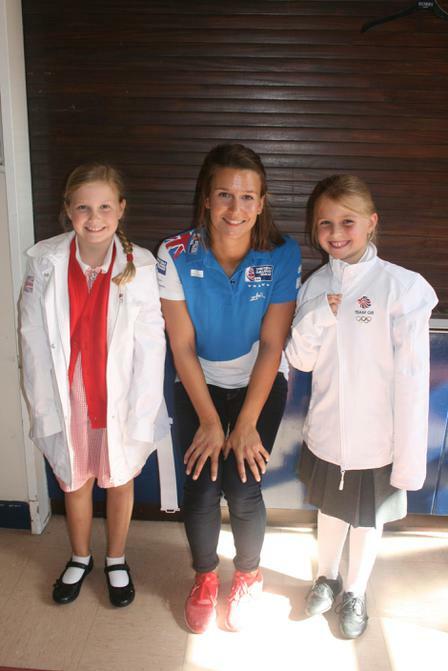 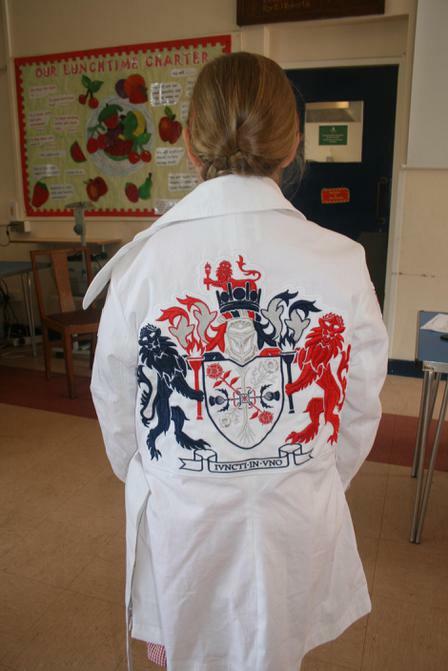 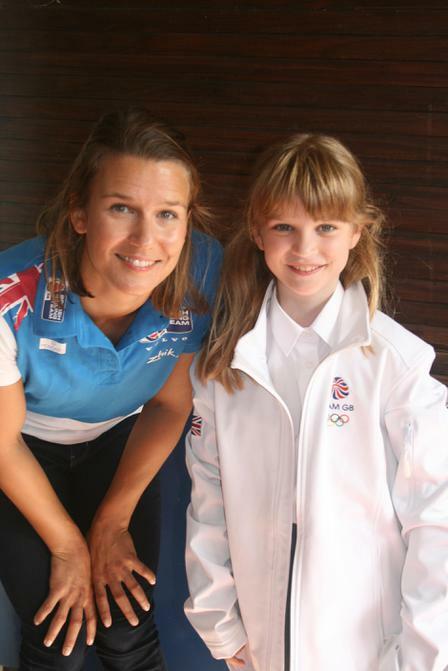 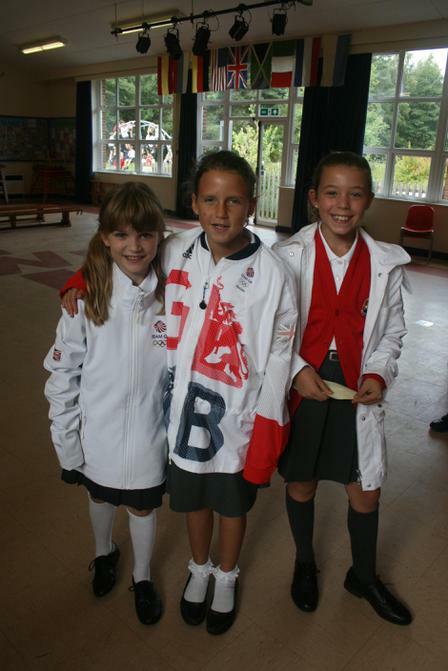 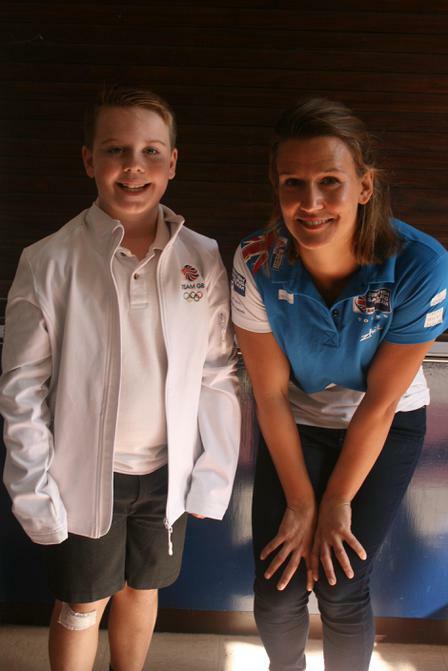 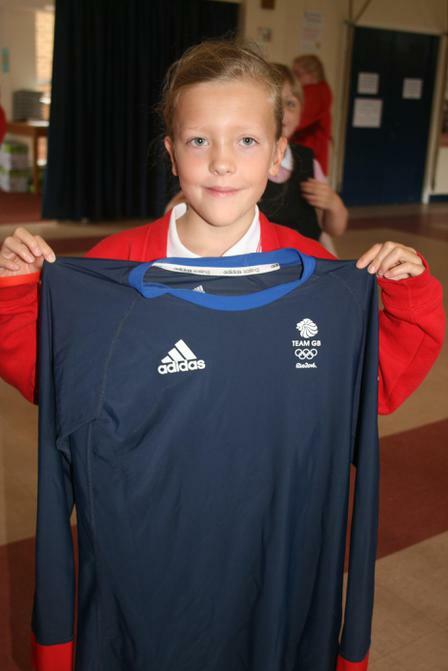 Noa in Year 6 was especially pleased as she is an avid sailor and also wants to be in the Olympics one day.